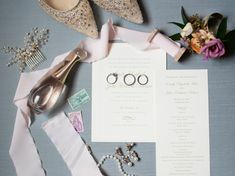 Sally Oakley Weddings and Events Blog | Wedding Venues! One of the most important decisions you will make for your wedding is the choosing of the venue. 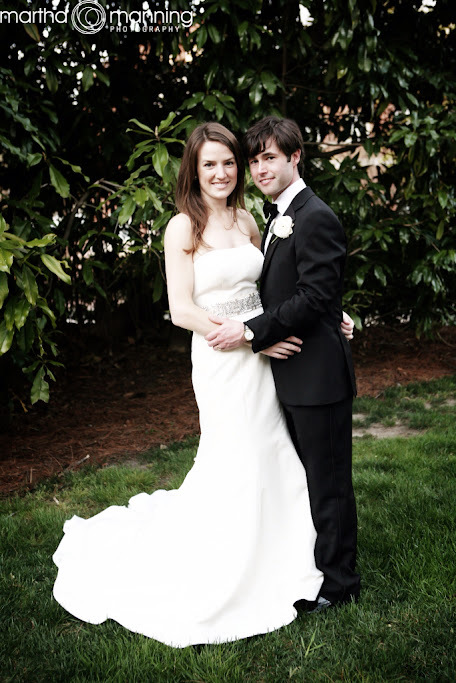 The venue sets the tone for your big day and can describe who you are as a couple. Not to mention, the venue generally takes up a good chunk of your budget so it should be the perfect fit for you as a couple. At Sally Oakley Personalized Wedding Planning we are constantly working with amazing venues and can help you find your perfect fit! 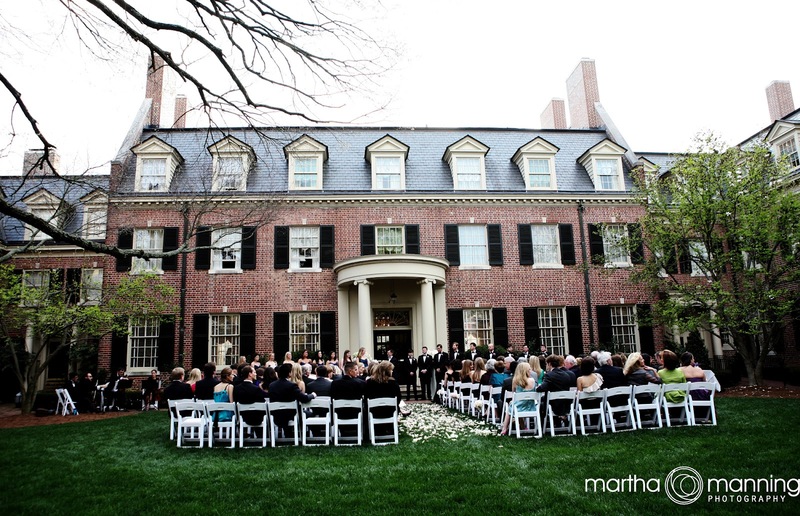 When choosing a venue consider the importance of using one venue for the ceremony and the reception. 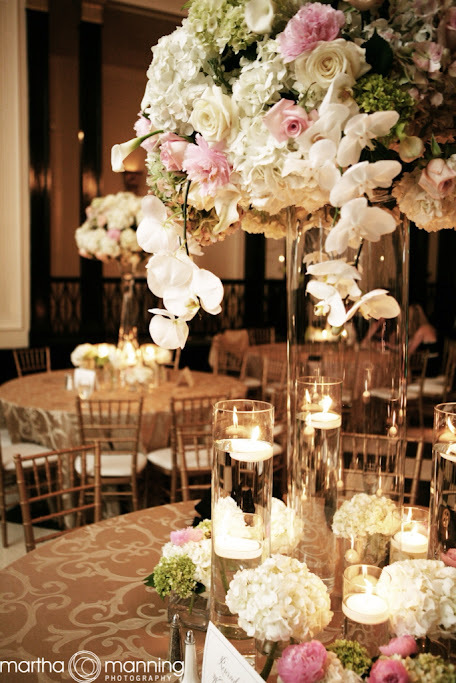 Or would you prefer a separate venue for the ceremony and the reception? 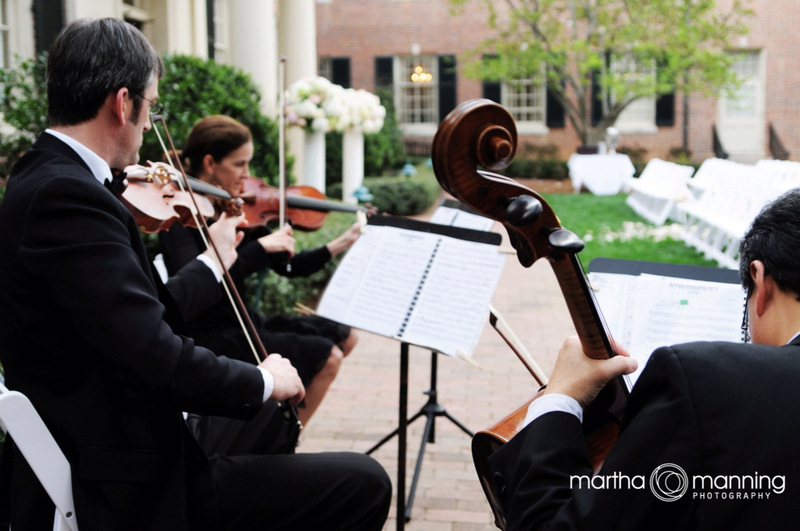 We recently worked with the Carolina Inn. We love the Carolina Inn for their top notch service, knowledgeable staff, tasty food, central location and gorgeous space. 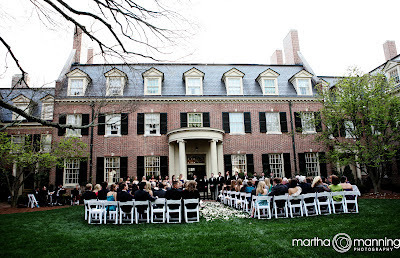 Plus, the Carolina Inn is a venue that can accommodate the ceremony and the reception. This is an added bonus for out of town guests. How beautiful is the Carolina Inn? Also, consider the size of your guest list in proportion to the venue size. There is nothing worse than having too many people crammed into a small venue! Make sure to consider the following: is there space enough for your guests to eat, drink, sit, and dance. 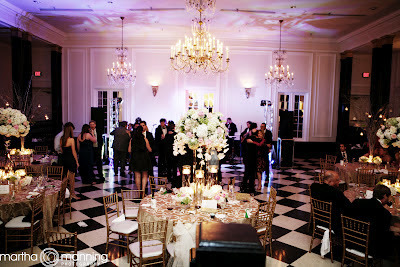 The ballroom at the Carolina Inn offers lots of room for guests to socialize, eat, drink and dance! Another thing to consider when selecting the right venue is your vendors. 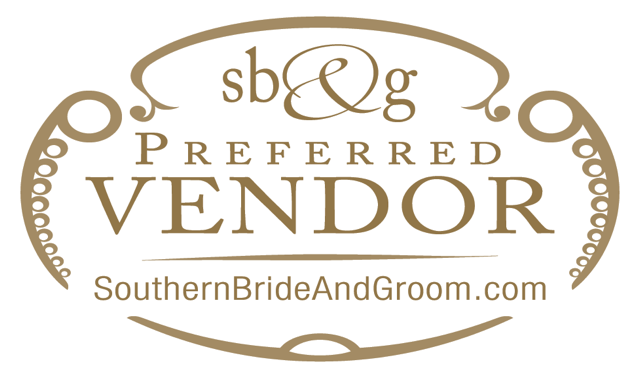 Will the venue let you choose your vendors or do they supply those services? 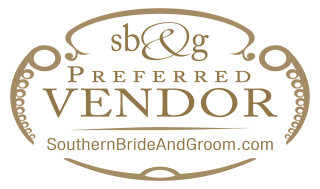 Do they allow any vendors or have a preferred vendor list? Make sure to ask if you have you heart set on using a certain florist or band. The list for choosing the right venue could go on and on but most important choose what feels right and works within your budget. 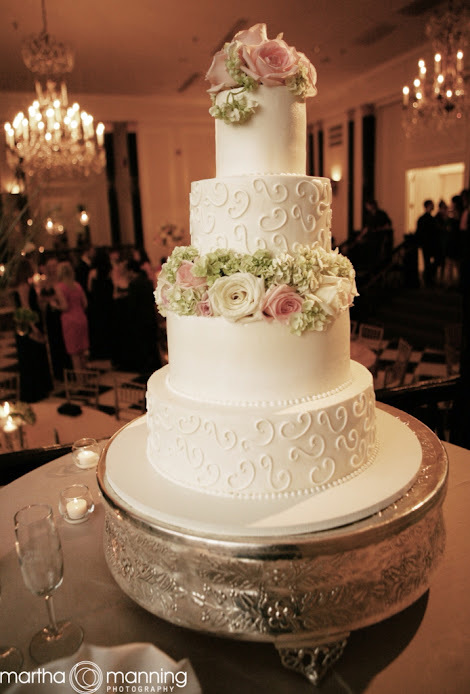 For all other tips and for a list of incredible vendors call us at Sally Oakley Personalized Wedding Planning! 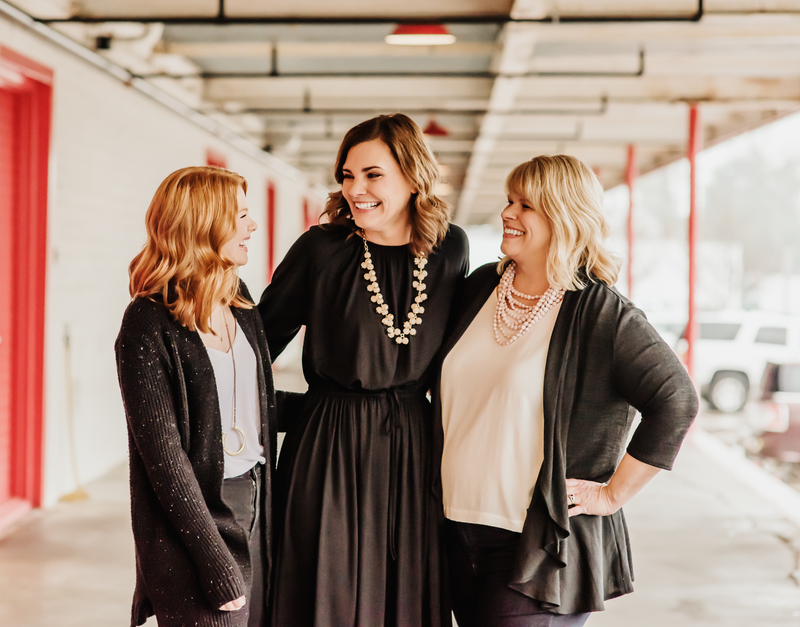 In the meantime check out some amazing photos from photographer Martha Manning and a big thanks to the wonderful vendors: Cake- Sweet Memories, Band- Groovetown, Ceremony Music- Arioso Strings, Flowers- Fresh Affairs. « DIY Details done right!